Anna Lichnog was born in Olpe/Germany (51° 1' 41.559" N 7° 51' 1.059" ). She studied to be a professional teacher in history and maths, but then – to the joy of her parents – turned to advertising instead of teaching at school. 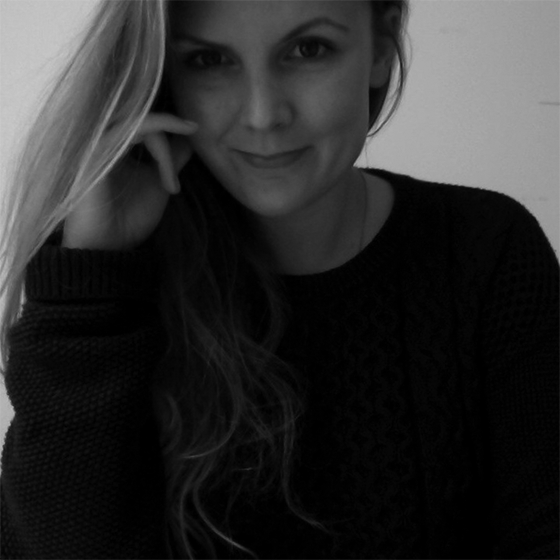 She started her 10-year-career as a copywriter at DDB, went on to LLR, Heimat Hamburg and then Jung von Matt, where she works now since 5 years as a creative director. Anna is no-small-talk-lover, but her hands-on-mentality brought her nearly every award one can win in the business. The campaign "The most german supermarket“ for her client EDEKA was the most awarded campaign in Germany 2018 with 50 awards in every colour including Cannes Lions, Clio (Grandprix), Eurobest (Grandprix), OneShow, Effie, New York Festivals and many more. Besides the fact that she really really loves food, she also loves growing new creatives as a teacher for Miami Ad School or as a coach at the JvM Academy.